You are here: Home › NEWS › Blog › Our new website and blog! Our new website and blog! Welcome to our new cool website! We have a nice clean setup and new blog also. Come back often to keep an eye on goings on here in O’Donovan Engineering! 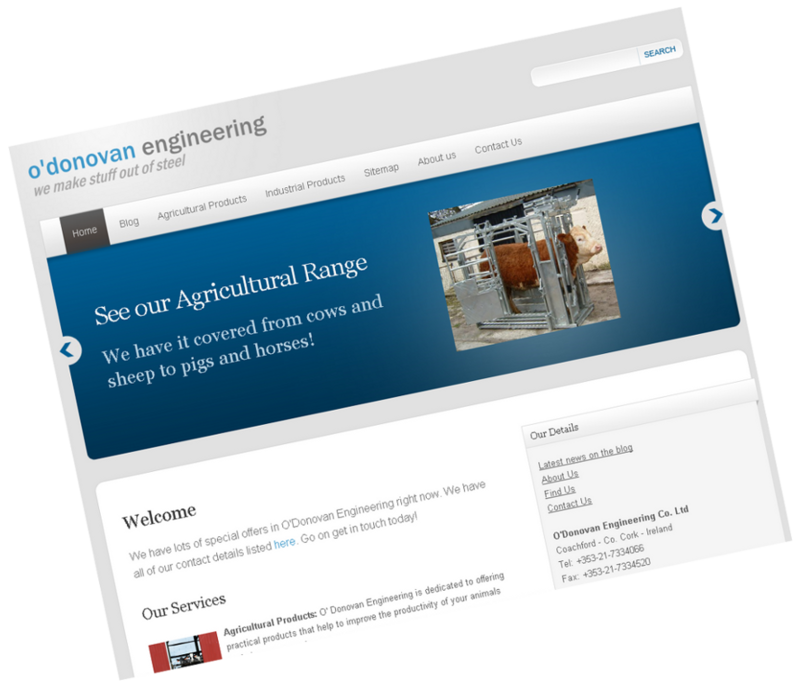 We specialise in the design and manufacture of superior quality, innovative livestock handling equipment for Cattle, Sheep, Horses and Pigs. Subscribe to our e-mail newsletter. Complete our contact form here.